Incorporating Dental Laser in Your Practice. The Basic Workshop. 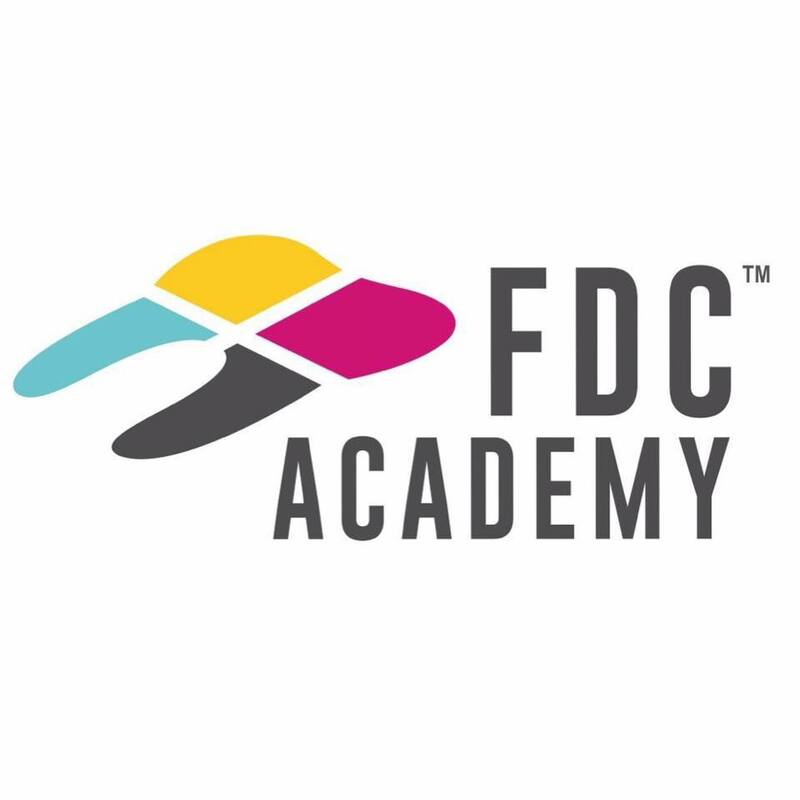 FDC Academy is set up to provide a common place for continue education to take place and event organizer to come together and provide a wider range of courses as well as workshop and services to our professional aesthetic doctors and dentist so that they could upgrade their skill and update the medical technology available in the market. We welcome doctors and dentist to join us in our learning journeys for better patient care.